Clean CARFAX. Black 2010 Chevrolet Silverado 1500 LS Crew Cab 4x4!!! 4WD 4-Speed Automatic with Overdrive Vortec 4.8L V8 SFI VVT Flex Fuel 2010 Chevrolet Silverado 1500 LS in Black, CLEAN CARFAX, Vortec 4.8L V8 SFI VVT Flex Fuel, 4-Speed Automatic with Overdrive, 4WD, ABS brakes, Electronic Stability Control, Emergency communication system, Heated door mirrors, Heated Power-Adjustable Black Outside Mirrors, Illuminated entry, Low tire pressure warning, Power Door Locks w/Remote Keyless Entry, Remote keyless entry, Traction control, XM Radio. 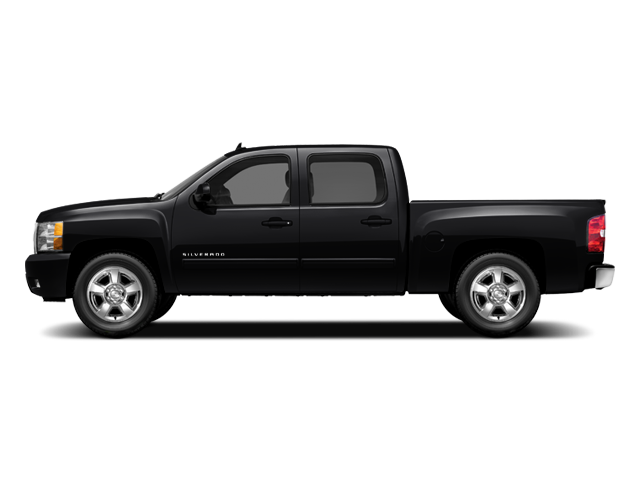 Hello, I would like more information about the 2010 Chevrolet Silverado 1500, stock# P5039. Hello, I would like to see more pictures of the 2010 Chevrolet Silverado 1500, stock# P5039.